The port of Milazzo can be reached by coming from Catania or Palermo on the E90 motorway and exiting at Milazzo-Aeolian Islands. Once you leave the highway you will need to take the 113 highway to take the road axis. At the first exit signposted Milazzo porto exit and continue towards the port. For those arriving by train, get off at the Milazzo station which is connected to the city center and to the port with a bus service. 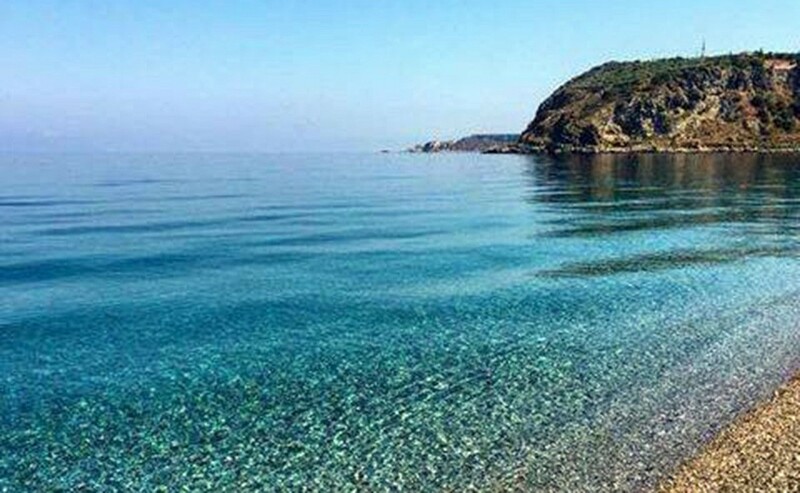 Do you want to travel with your family to get to Milazzo? Do you like adventure and freedom and you want to reach the destination Milazzo with your moto ?